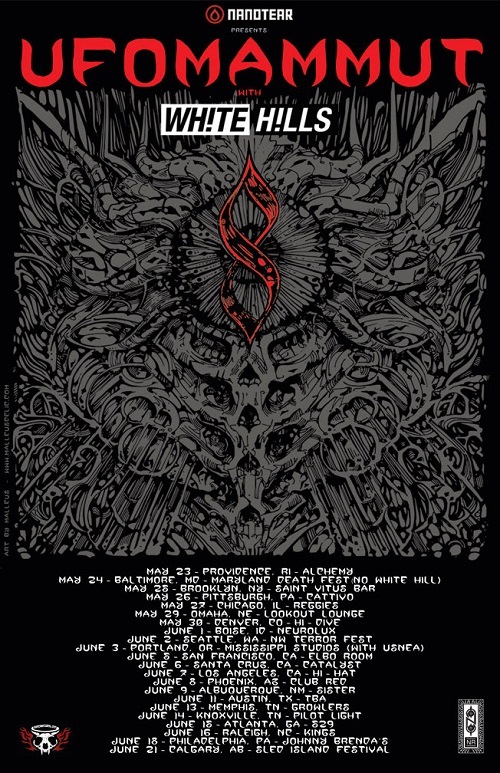 Ufomammut will be headlining a spring North American tour beginning in May through late June. The trek includes stops at this year’s Maryland Deathfest, Northwest Terror Fest, and Sled Island Festival. 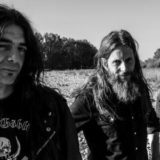 Supporting the Italian outfit will be New York psychedelic rockers White Hills.